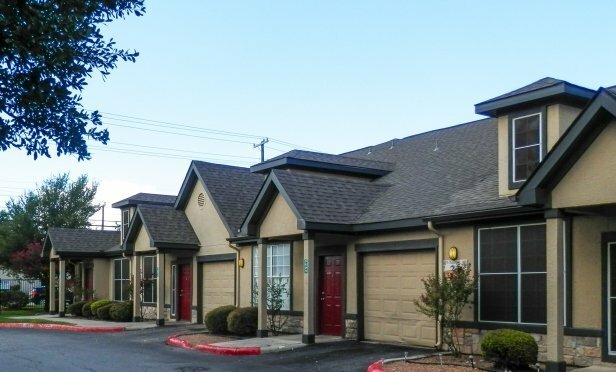 The Place at Houston Street is a class-B garden-style apartment asset which was acquired by Westmount Realty Capital, a transaction due in part to San Antonio’s below-average unemployment rate. The 200-unit multifamily community consists of one- and two-story buildings. SAN ANTONIO—Due to steady job growth, San Antonio’s unemployment rate is below the national average. The city has added an annual average of 29,000 jobs during the past five years. Additionally, more than 1 million people are expected to move to Bexar County during the next 25 years, according to San Antonio’s planning director. This has helped support the tourism industry in San Antonio, which employs more than 100,000 people and has an estimated $10.7 billion economic impact.